In early 2009 Dave Kent was diagnosed with Motor Neuron Disease. 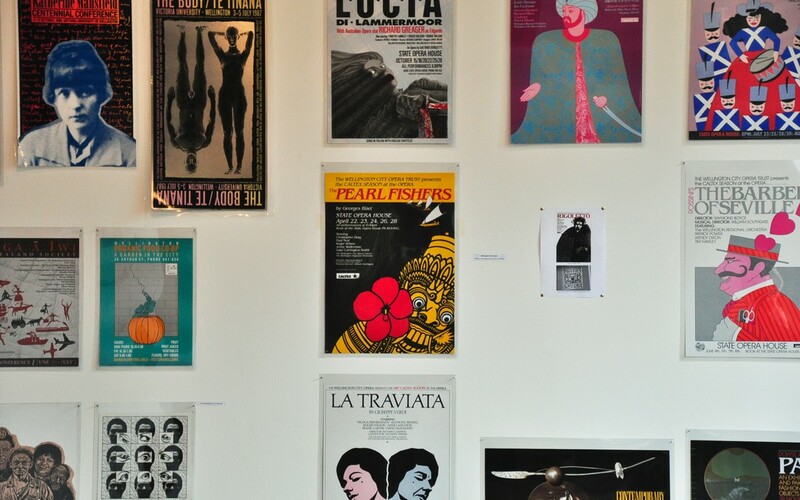 He has retired from full-time design work but remains actively engaged with family, friends and personal projects. 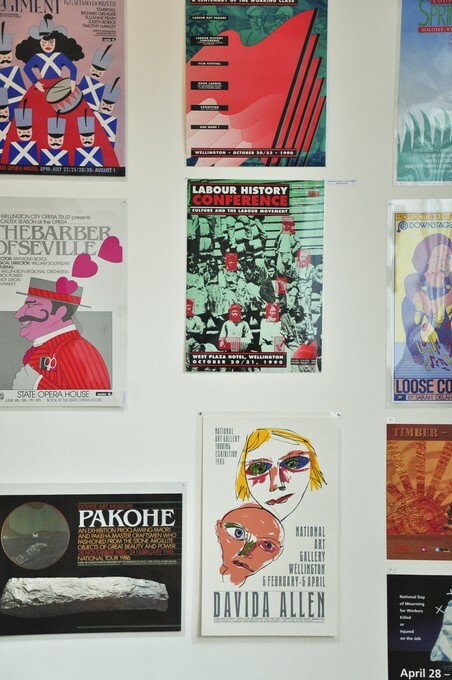 This exhibition pays tribute to over three decades of Dave's work, particularly as a member of the Wellington Media Collective. 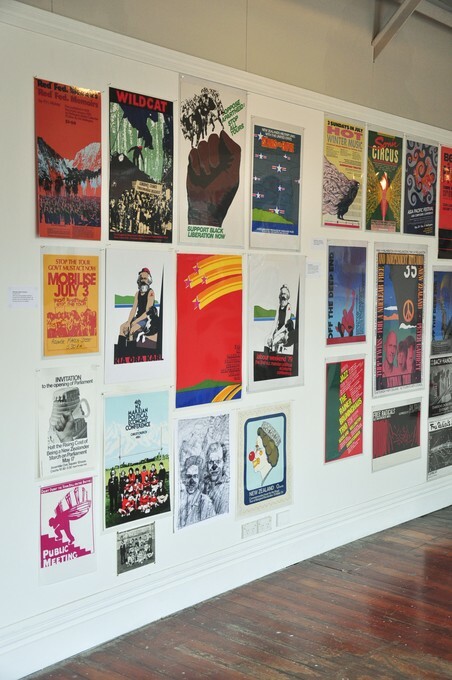 Wellington-based graphic designer Dave Kent began working as a designer in the early 1970s, through a raft of freelance projects including work for the anti-Vietnam War movement and the controversial products of Alister Taylor Publishing. 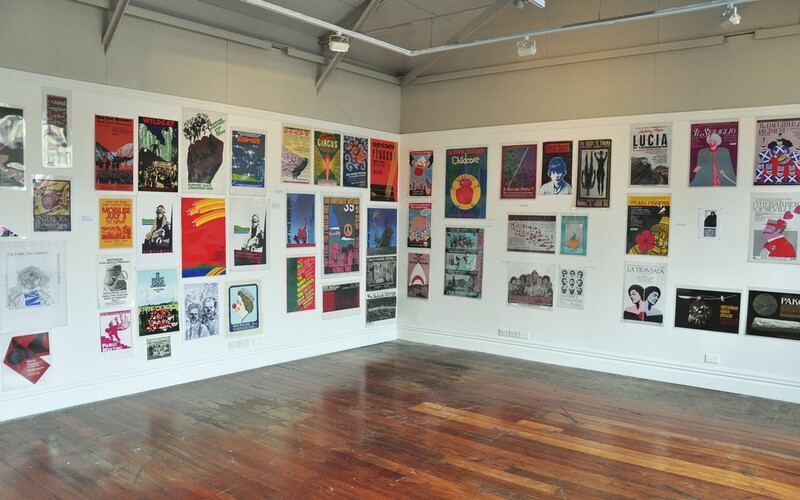 Following a period of OE mainly based in the East End of London, soaking up the politics and art movements of that era, Dave returned to Wellington in 1978 where he worked with others to establish the Wellington Media Collective. 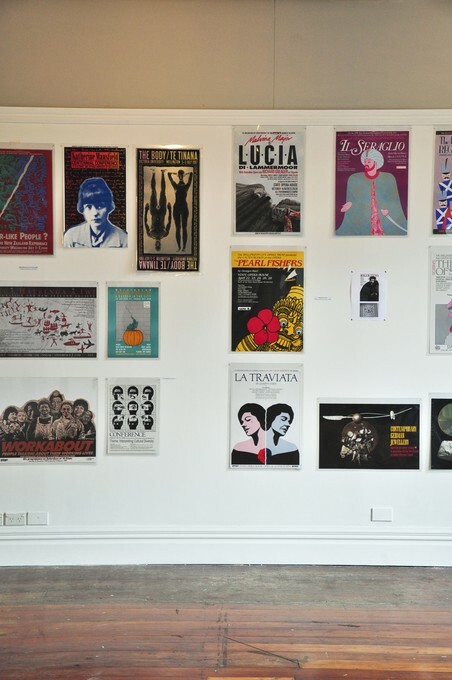 The Collective started out as a voluntary group working with unions and community organisations to ‘get the message across’ through posters, magazines and leaflets people wanted to read, engaging photography etc. 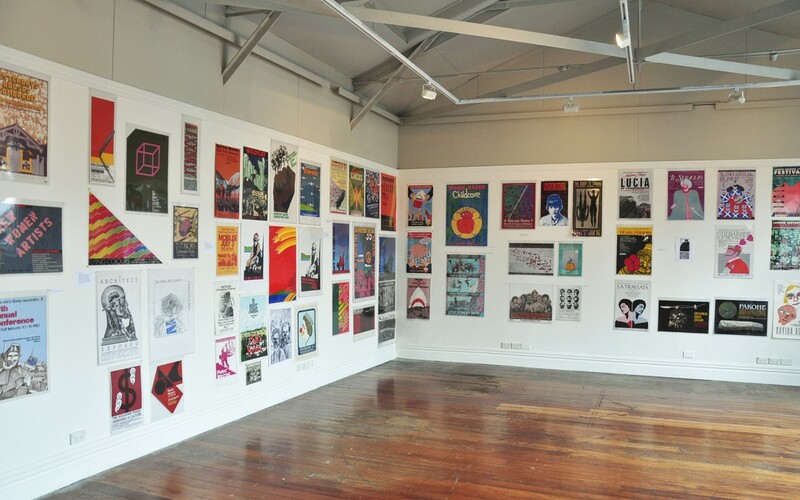 For a number of years Dave worked variously for the Wellington Public Library and the newly established Wellington City Art Gallery before moving from voluntary to full time work as part of the Media Collective—and later as a solo designer working in the company of like minded friends. Around 2000 Dave moved to Elizabeth St to set up Idiom Studio—part design business, part gallery space—and part drop in centre for a wider circle of friends and associates. Over this period Dave worked closely with a wonderful series of designers and friends—Chris McBride, Sharon Murdoch, Philip Kelly, Simon Waterfield, Jo Mackay, Bob Kerr, Mark Derby, Jane Blaikie, Siv Fjaerestad and many others. 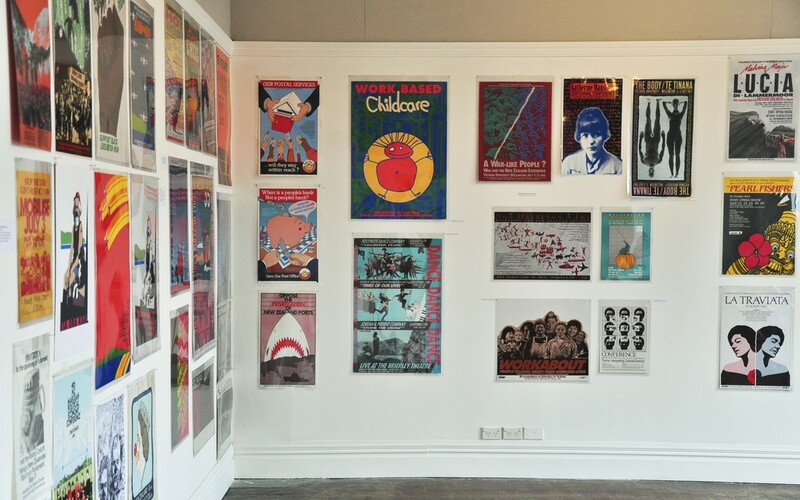 This exhibition shows some of the work Dave produced over those decades, alongside and in collaboration with others. 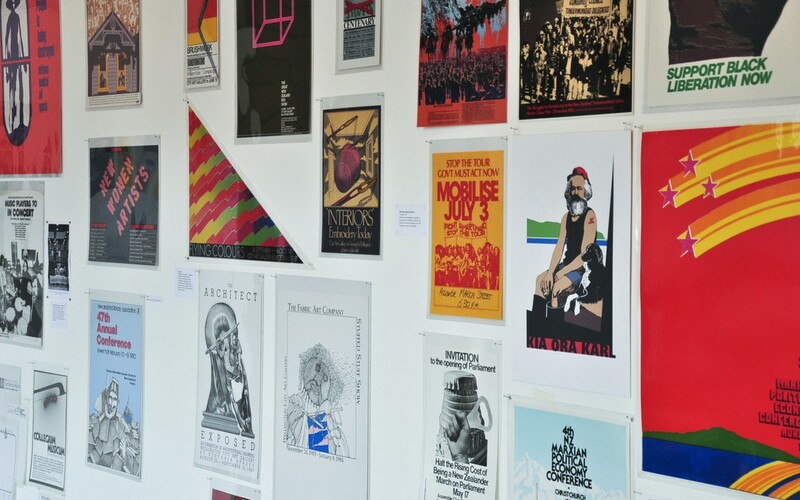 While he doesn’t regard himself as a specially good designer in a formal sense, through the work on display Dave enjoyed the opportunity to realise an idea, rather than simply to assemble graphic components—the dominant practice in much contemporary design. Dave’s work will be familiar to many Wellingtonians—it demonstrates the commitment he felt to many of the organisations with whom he worked, and the friendships that grew along the way. There is a strong element of ‘listening eye’ in the way Dave worked—and this can often be observed in his work. The major technical transition occurred in 1987 when MacIntosh computers arrived and ‘hand made’ art work largely vanished—at least for Dave. He ceased drawing on paper quite soon after the arrival of Freehand and Photoshop. These new tools were put to good use to support the leaflets and publications of the International Festival of the Arts, the City and Sea Museum, the Film Festival, trade unions etc. 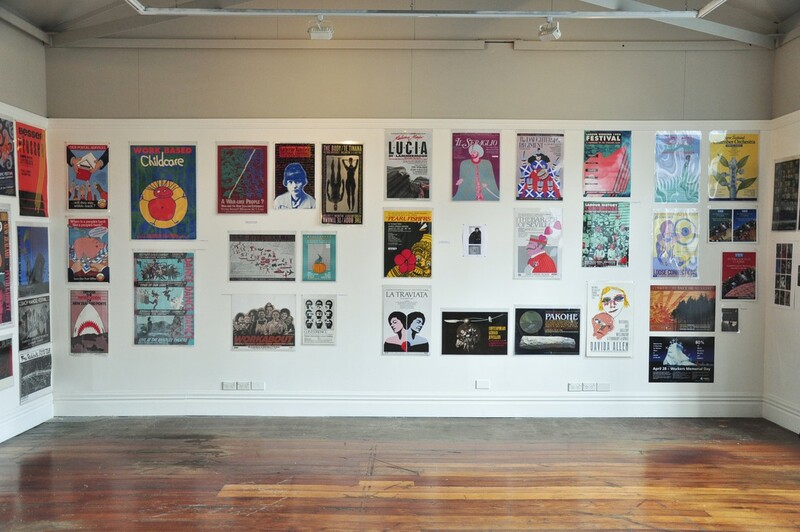 Most recently, Dave spent several years producing the NZ Forest and Bird magazine, represented in the exhibition through a poster showing a sample of covers. Dave Kent, A Listening Eye, 2010. Image courtesy of Lance Cash.